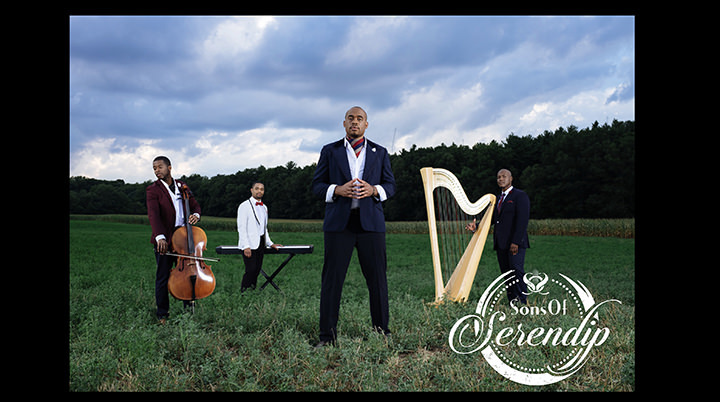 Finalists in Season Nine of America's Got Talent, this is a special quartet (tenor, harp cello, keyboard), graduates of Boston University, that came together in 2014 when they organized and performed on America's Got Talent, taking 4th place. Their concert program focuses on fairly contemporary music, some with a fresh twist, and some familiar pop tunes from Motown. Adult price at the door will be $18.